If you buy two spa treatments the third one in on us! Cosmopolitan and multifaceted, it condenses the essence of the exciting city of Buenos Aires, in an elegant, modern and comfortable frame. Enjoy its privileged location in the center of the city, and live in the front row a stay at the pace of the showsand adrenalin of the vibrant Buenos Aires. Located in the heart of San Telmo, surrounded by pedestrian streets with an amazing view of the domes of the old town. 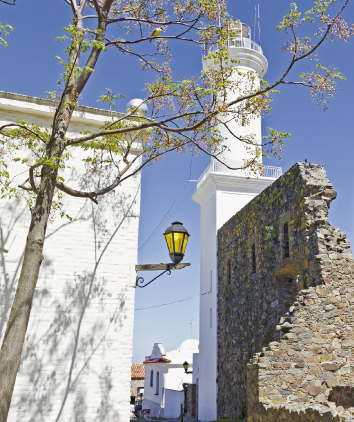 It has a privileged location close to antique shops, Galerias Pacifico Shopping and many restaurants and bars. 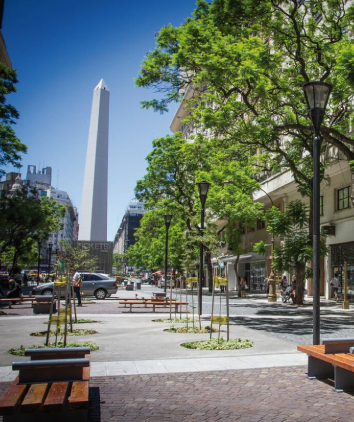 Located on the border of Puerto Madero and San Telmo, distinguished tourist neighborhoods of Buenos Aires. Near to the floating casino, the most prestigious restaurants in the area and many art galleries. On the east bank of the Rio de la Plata, it offers spaces of relaxation and tranquility designed to promote states of vitality and harmony. A place where body and soul find balance, energy is power and time seems to stop.